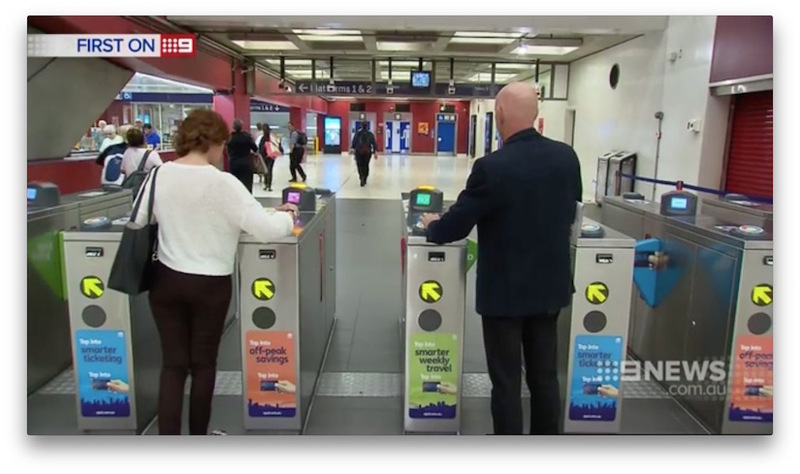 This entry was posted in Linked and tagged Default fare, nine news, Opal, Opal card, Opal card glitch, overcharged, Sydney, TfNSW, Transport for NSW by Beau. Bookmark the permalink. Really? We have been charged the default fare even when we have tapped on and off. We have been charged the default fare twice for the one journey. My experience thus far has been that OPAL do not adjust or amend the default fare but just fob you off with the excuse that to do so would violate your privacy.